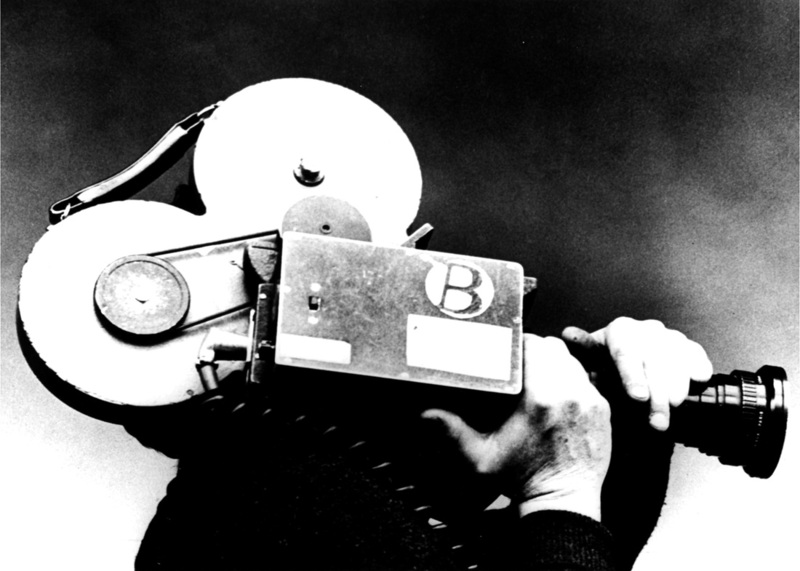 Documentaries are generally made about people who have done something significant. A person of significance being defined as anyone who’s been famous and has a following sufficient to draw and audience. Preferably an audience big enough to sell some high priced advertising to so you can make some bucks. Technology has made it possible for mass marketing to reach an unprecedented global audience, enabling any freak show or human train-wreck to become a commodity of value. With Facebook, Twitter, MySpace and a host of other self-flagellating sources of epicurean crapulence, we have entered a new day. The documentary below will change all of that. It has taken the seemingly mundane and turned it on its ear. The two filmmakers Christopher Ian McFarland and Matthew Magula made this film because they had a camera and Jones to make a movie. They needed a subject and found one at hand. You could call the final product a post modern allegory of communication theory in an age of media overkill. You could just as reasonably call it Fred! Either way, it will make you weep and ask the question; "Is there a God?" It’s like an Ornette Coleman solo in the middle of a Catholic Mass, or your doctor handing you an impressionistic sonogram of your child to be. Whether mundane, profane, or merely brilliant, it will change your life, if only for the few minutes that it took to watch it!